This blog post was co-authored by Daniel Savage, Principal Program Manager, Azure Stack and Tiberiu Radu, Senior Program Manager, Azure Stack. When we discuss Azure Stack with our customers, they see the value in Azure Stack providing cloud-native capabilities to their datacenters. They see the opportunity to modernize their apps and address the unique solutions Azure Stack can deliver, but they often pause as they ponder where to begin. They wonder how to get value from the investments they have in apps currently running on virtual machines (VM). They wonder, “Does Azure Stack help me here? What if I am not quite ready for Platform-as-a-Service?” These questions are difficult, but the answers become more clear when they understand that Azure Stack at its core is an IaaS platform. Azure Stack allows customers to run their own instance of Azure in their datacenter. Organizations pick Azure Stack as part of their cloud strategy because it helps them handle situations when the public cloud won’t work for them. The three most common reasons use Azure Stack are because of poor network connectivity to the public cloud, regulatory or contractual requirements, or backend systems that cannot be exposed to the Internet. 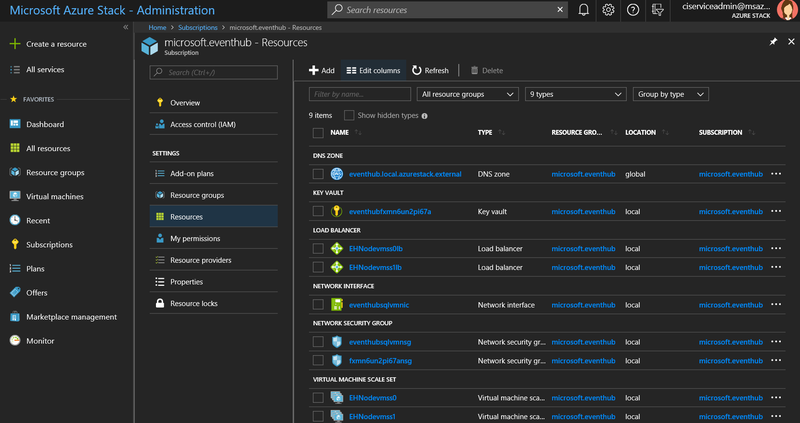 Azure Stack has created a lot of excitement around new hybrid application patterns, consistent Azure APIs to simplify DevOps practices and processes, the extensive Azure ecosystem available through the Marketplace, and the option to run Azure PaaS Services locally, such as App Services and IoT Hub. Underlying all of these are some exciting IaaS capabilities and we are so exciting to be kicking off a new blog series to show it off. 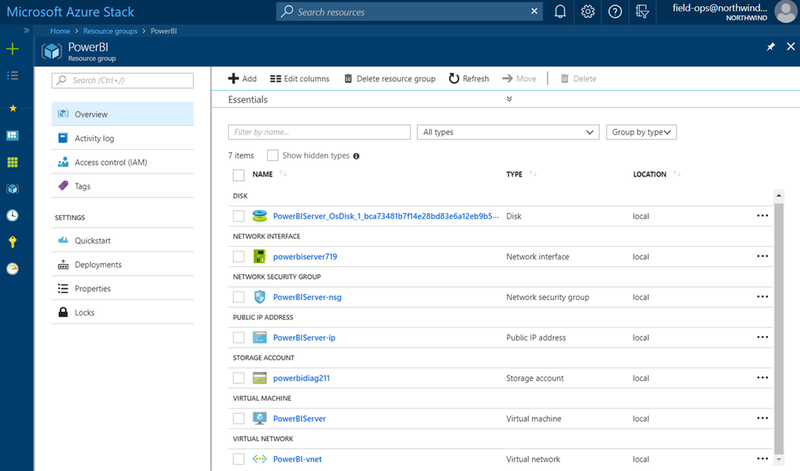 Welcome to the Azure Stack IaaS blog series! Did you know that the Azure PaaS services are powered by IaaS VMs behind the scenes? As a user you don’t see these VMs, but they deliver the capabilities like Event Hubs or Azure Kubernetes Service (AKS). This same Azure IaaS is the foundation of PaaS in Azure Stack. Not only can you use it to deliver your applications, Azure PaaS services will use IaaS VMs to deliver solutions on Azure Stack. Often people think that application modernization involves writing or changing application code, or that modernization means rearchitecting the entire application. In most cases, the journey starts with small steps. When you run your VMs in Azure or Azure Stack, you can modernize your operations. 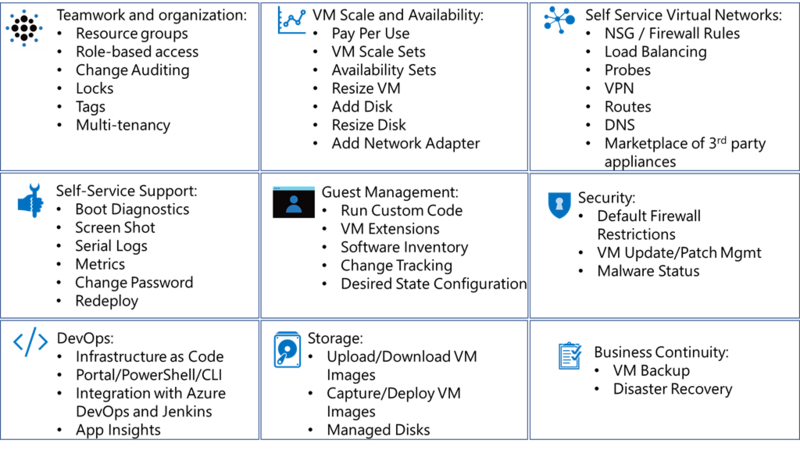 In addition to the underlying infrastructure, Azure and Azure Stack offers a full set of integrated and intelligent services. These services support the management for your VMs, self-service capabilities, enhance deployment, and enable infrastructure-as-code. With Azure Stack, you empower your teams.